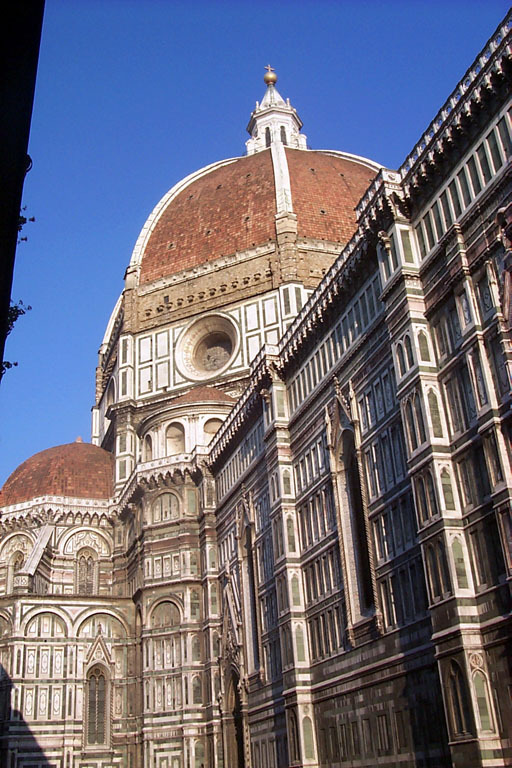 A different perspective on the Florence Duomo. The scale is hard to convey, but this is a BIG church. Enormous.